This month the two-year-olds will explore the many adventures of Pete the Cat. These best-selling picture books present the wiry Pete with his white shoes and eclectic friends showing that it’s cool to be you. With boundless poise, creativity and energy. Ms. Jess and Ms. Susanne do an exceptional job with their charges. So much fun for our little ones! With their usual enthusiasm, our three-year-old teachers will introduce life on the farm. The focus of this unit is farm animals and their products. Although the school doesn’t take field trips, the petting zoo at the Norfolk Zoo has many farm animals the children can touch and feed. As the children become more aware of their environment, their curiosity deepens. These studies are designed to help them organize their world. The four-year-olds discover the fanciful world of dragons and unicorns this month. Medieval knights and castles come alive for them, and they will find that most dragons are rather sensitive and lovable creatures. The children finish the unit with a royal ball fit for any king or queen. The four’s indulge in fantasy to their hearts content. The Pre-K class will become environmentally aware as they focus their attention on the birds of prey. Ms. Sandra’s Pre-K class will study birds, birds of prey in particular. Children will learn why the hawk has a hooked beak and toes with strong, curved talons. Where does the Osprey live and what do they eat? Learning is so much fun. Our Kindergarten class will study the rhyming stories of Dr. Seuss. This is a fun time to rhyme in silly ways. The Cat in the Hat, the Lorax, and Thidwick become our vehicles for learning. Math, crafts and songs all focus on Seuss themes. It all ends with the renowned, “Breakfast at Bellamy” featuring Green Eggs and Ham (of course)! The children have a grand time with all of this while an incredible amount of learning takes place. May 14th is conference day. School is closed while you discover what wonderful children you have. And they really are wonderful! Child care will be available during your conference and for those enrolled in our full day program only. We’ve begun the tedious process of updating the Parent Handbook and roster for next year. If you plan on returning and haven’t told us, please do so soon. If you are not returning, please return the little green binder you received last fall. We like to recycle them. 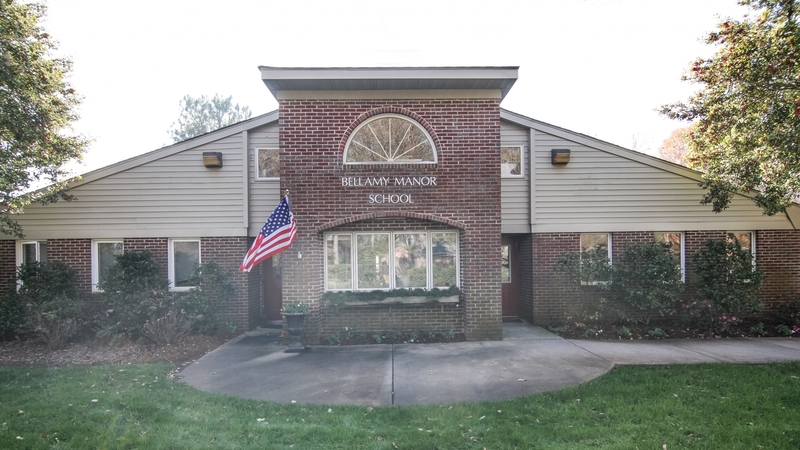 We have sent out information on the summer programs at Bellamy and Greenbrier, and Broad Bay Manor. If you missed it and are interested, talk to your directors. The classes are beginning to fill. Spring appears to be a busy and exciting time for all of us. If you have any questions or concerns we are only a phone call away. Mark your calendars for our Spring Programs! The times and dates are attached. It’s the three-year-old parents’ turn to provide refreshments for the adults in the lobby. (We please check the labels we are Nut-Free facility) We always welcome cheese, crackers, fruit and veggies as well as sweets. As the weather turns warm many children sunburn. If your child is sensitive to the sun, remember to apply sunscreen on him/her before he comes to school. We will apply sunscreen to Full Day students after quiet time (2:00).